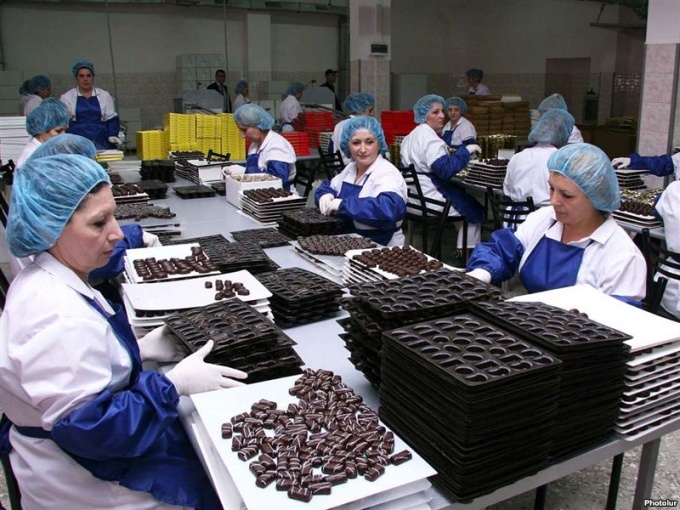 Productive labor activities of each employee with the necessary schedule of working time. It is the best way to allocate human action in time, that is, to optimize the load on the worker. For the scheduling of working time must first study the Labour code of the Russian Federation. It presents all the requirements for the working time of the employee. Work schedule should not contradict them. To graph, you should carefully review the functional responsibilities of the employee. They are written in the job description. This will make the full amount of work. Work schedule may vary depending on the time of year. In addition, the number of the employee's working hours in a week. Allowed unequal number of hours for each work day. Distribution hours for each working day will depend on the schedule of other professionals, employment areas etc. the Total amount of the employee's working hours in a week shall not exceed that specified in the job description. When scheduling, you must also take into account the General daily and weekly activities (e.g., morning meetings, meetings, pedagogical councils, etc.). Accordingly, the employee's working day may begin at different times. In addition, the work schedule should take into account the lunch break. Also permissible to include fifteen-minute breaks. Work schedules all employees are checked by the head of the organization, which is signed by each of them. Based on them issued an order, where for each officials prescribed the mode of operation for the new year (academic or calendar). Schedule work time for each employee is tracked and controlled by the worker of personnel service, as well as directly with the head of the institution. This provides a more qualitative approach to work. For deviations from the work schedule, for his systematic violation provides for a disciplinary sanction in the form of fines and reprimands (oral or to be entered in the work book).